Lenovo looks set to unveil a new Moto Z2 Force smartphone soon after a leak has revealed the handset early. The Moto Z2 Force photos appeared on China’s Baidu showing hands-on action with the large toughphone. One of the most obvious parts of the Moto Z2 Force is the attachment pins on the rear for Moto Mods, suggesting this will work with the Mod family while still being tough. The features leaked in the photos include a dual rear camera setup, slim frame and front facing home button that may double as a fingerprint reader. Like the original Force phone we expect this to have a screen that’s reinforced to avoid damage as well as full waterproofing. 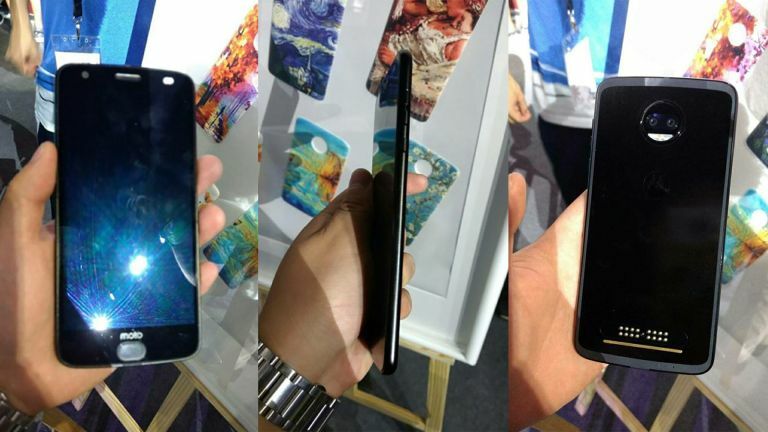 Other specs have not been revealed yet but Lenovo is expected to unveil the phone later today. Unlike the original Force phone this new Moto Z2 Force is expected to be available more widely, potentially in the UK too.